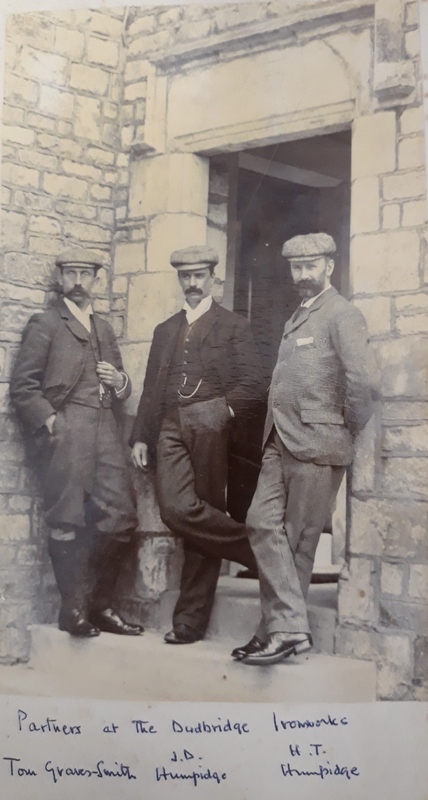 James Dickerson Humpidge (born 1861) acquired an engineering business at Dudbridge in 1881 in partnership with his brother, Mr H Theo Humpidge and Mr G. E. Snoxell, and commenced the manufacture of the “Dudbridge” gas-engine. 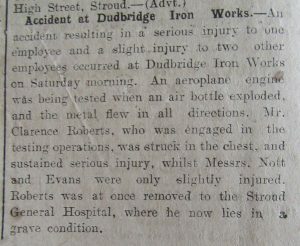 In 1894 the firm purchased the business of their neighbours Messr. 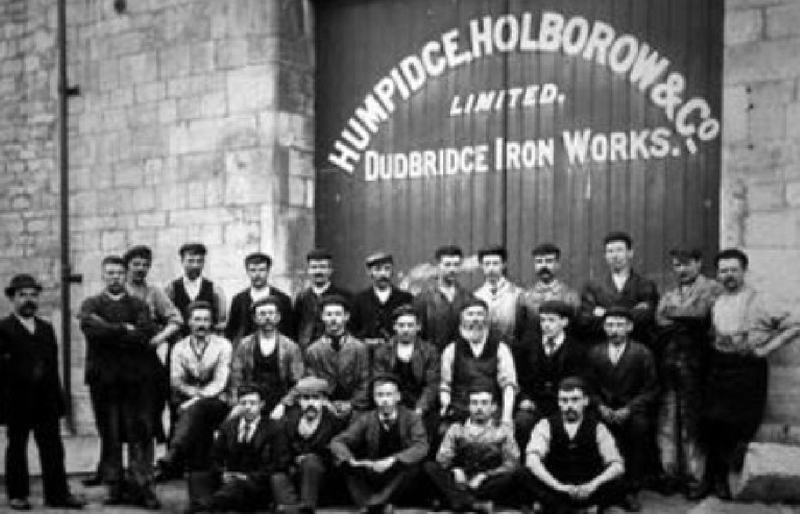 Holborow &Co, steam-engine manufacturers, and began trading as trading as Humpidge, Holborow & Co. 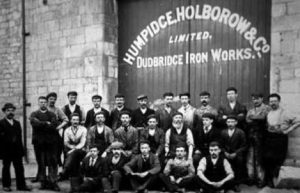 In 1899 the company was reorganised; their steam-engine business was sold and the works were devoted to the manufacture of gas and oil engines becoming Dudbridge Iron Works. 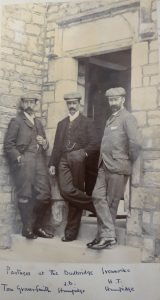 James Dickerson-Humpidge became co-managing director with Mr. H. Theo. 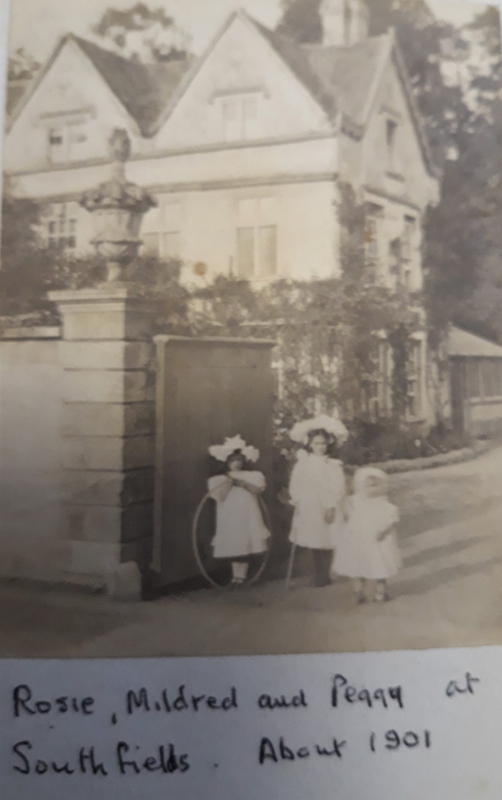 Humpidge and Mr Tom Graves Smith. The widowed Mrs Humpidge later lived in Church Place, Rodborough and married the widowed Rev Watson of Rodborough Tabenacle. 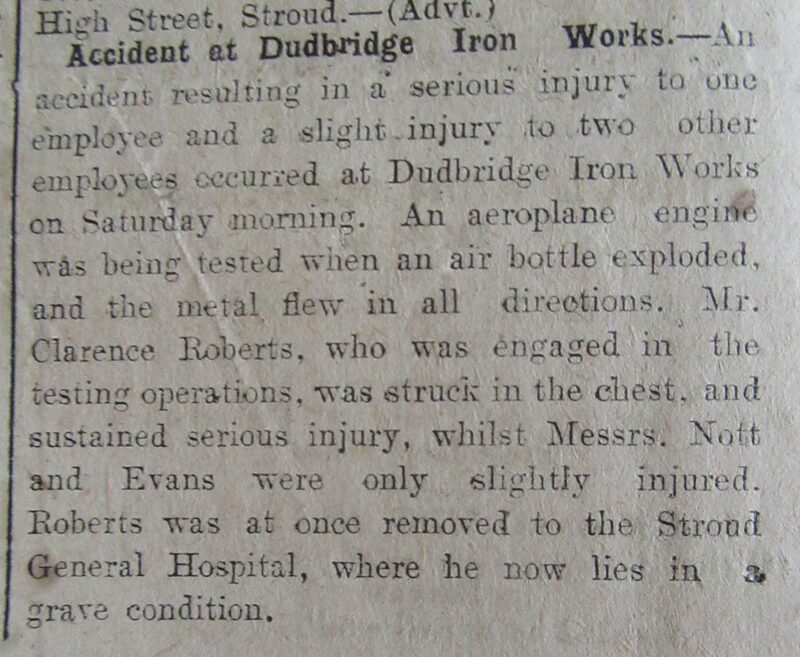 Mr Clarence Roberts sustained serious injury in an accident.